All students of F.Y./S.Y./T.Y. B.A. are advised to visit college website www.fergusson.edu for changed schedule of the term-end examination being held from 3rd October, 2015. 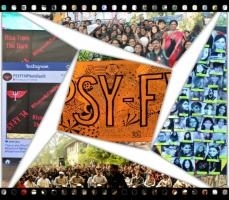 The Department of Psychology was established in Fergusson College in 1979 to cater to the demand to offer specialization in Psychology to undergraduate students. Though a relatively young Department, the teaching of Psychology goes back a long way when it was taught under the encompassing subject of Philosophy. The department of Philosophy has had stalwarts like Prin. G.G. Agarkar, who originally founded the department, Prin. Bhate, Profs. R.D. Ranade, V. K. Jog, D. D.Wadekar, G. N. Joshi and Prin S. V. Bokil on its staff since its inception, and students were fortunate to have been taught by such eminent personalities. Owing to the incessant demand for specialization in Psychology, however, Psychology was established as a separate Department, and soon became one of the most sought after subjects in Fergusson College. The Department of Psychology was established under the able leadership of Mrs. Geeta Mehta who served as its Head until 1999. From then on it was headed by Dr. Mrs. Vidya Talwarkar, who served until her retirement in 2008. For quite a few years the department offered undergraduate course in Psychology. In the year 2005, The Post Graduate Course in Counseling Psychology(PGCCP) was launched by the department. This is a one-year autonomous course conducted by Deccan Education Society through Fergusson College, and is coordinated by Dr. Megha Deuskar. This course is a skill-based module and trains students in the actual skills of counseling. 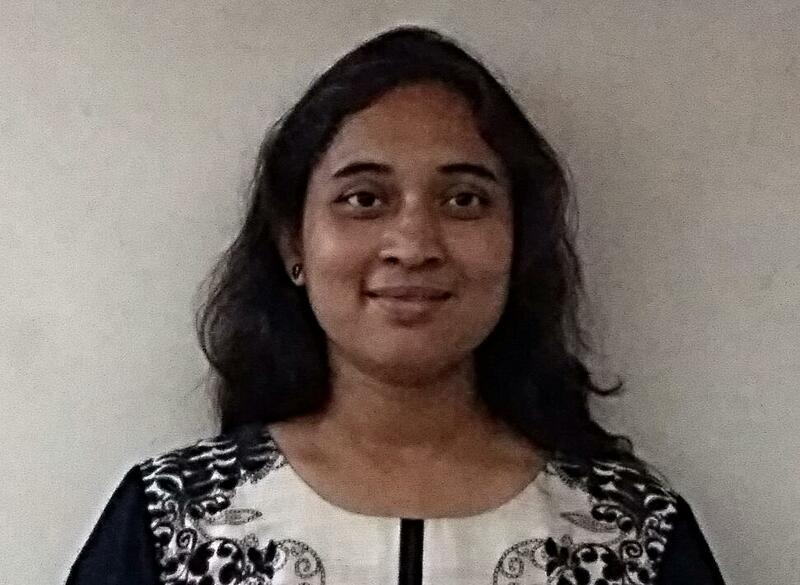 Dr. Shobhana Abhyankar, Head of the Department, took keen interest in starting the M.A. programme in Psychology in 2006 and setting up satelite library for PG students. For the PG course, two specializations are offered, Industrial Psychology and Clinical Psychology. The department has successfully completed 7 batches of M.A. so far and is one of the most sought-after departments in Pune. The department has produced eminent psychologists, psychotherapists and several brilliant academicians. Keeping in view the ever-increasing need for counselling, Dr. Abhyankar established MAANAS: Center for Psychological Testing and Counselling in 2006. Personal Counselling, and Aptitude testing and career counselling is carried on at MAANAS. In 2015, the college started Pune University recognized Ph.D. Research Centre for Psychology, under the leadership of Dr.Shobhana Abhyankar. The department is known for research in various specialized areas like I/O Psychology, Health Psychology, Positive Psychology, Yoga Nidra, REBT, to name a few. Every academic year SYBA Psychology special students participate in Observation Internship Program (OIP) under the guidance of Dr. Hemant Chandorkar, a leading psychiatrist in Pune; and at Santulan. Students have to go through an interview procedure to get selected for OIP. Selected students regularly visit the centre and observe the patients with clinical problems. Students are guided by them about the case history and diagnosis. Aptitude testing: Every individual is gifted with certain innate potentials, which, if nourished, can help the person actualize his/her self and thus achieve professional success and personal satisfaction. We, at MAANAS, use certain standardized aptitude test batteries to test the student in different areas to know where his/her potential lies. These tests give us valuable information about what field of study could be chosen so that the student enjoys the learning process. Especially in the month of April and May we conduct group aptitude testing for students of 9th, 10th, 11th and 12th standard. The test needs about 3 to 4 hours and the students do not need to prepare before going in for an aptitude test. Remember, this is not an examination. It is a study of the innate gifts that you have! Career guidance: Most people are not aware of the diverse fields that are available in terms of graduate and post graduate or diploma courses, as well as in terms of job or career opportunities. Especially important is the need to know oneself as a person and then to find out what kind of job suits one best. We couple aptitude tests with personality tests and prepare a profile of the person considering both. After a week of aptitude testing, we call the parents and students together for career guidance sessions, where we suggest educational and vocational options, depending upon the aptitude test results. We have had very positive feedback for a lot of parents and students whom we counselled in the past. Personal counselling: We have trained counsellors at the centre who can give personalized counselling sessions for a variety of problems, such as anxiety, depression, interpersonal difficulties etc. 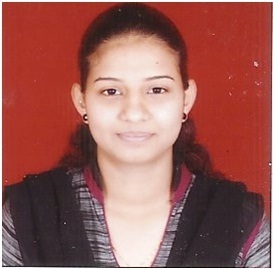 Dr. Mrs. Megha Deuskar, Assistant Professor , M.A. 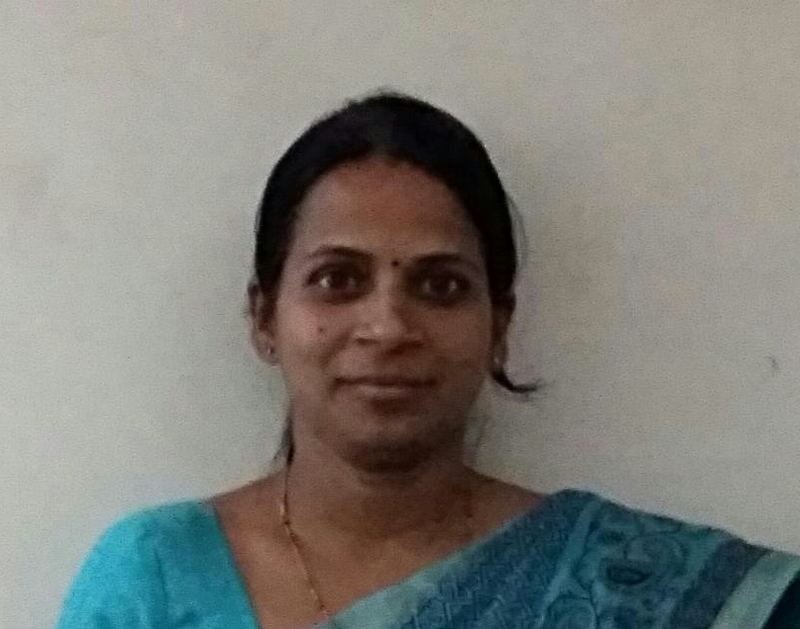 (Clinical Psychology), Ph.D.
· Savitribai Phule Pune University recognized Ph.D. guide since April 2015. · Research papers published at National and International level. · Invited talks and paper presentations at National and International Conferences and Seminars. · Workshops on topics related to Psychology and in particular Counseling at various schools and NGO’s. · Counseling experience of 12 years. o Christian Counseling Centre, Vellore. o Indian Association of Advancing Research in Obesity (IAARO). · Completed the Indian Adaptation of the book “Personality Psychology” by Larsen and Buss through McGraw-Hill Education, New Delhi. This book was released in March 2014.
o Best paper award for the paper on 'The effectiveness of Yoga Nidra in reducing stress and enhancing relaxation states among pregnant women' at the 49th National and 18th International Conference of the Indian Academy of Applied Psychology on “Psychology for holistic living in global world” held at Gujrat Law Society’s Smt. Laxmiben and Shri Chimanlal Mehta Arts College, Ahmedabad on 1st, 2nd and 3rd March 2014. Best paper award for paper presented on “Type A behavior pattern, anger and perceived stress” at the 3rd National Research Conference on “ Managing Diversity for Inclusiveness: The Corporate Initiatives” held at Sinhagad Institute of Management & Computer Application, Pune in January 2011. Shri. 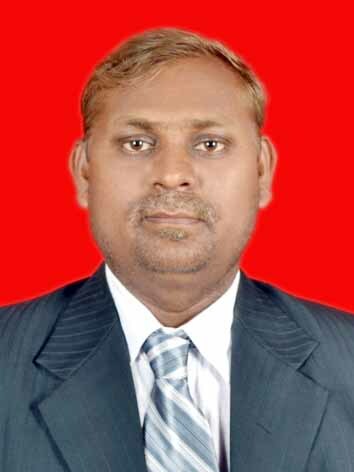 Anil Bisan Sawarkar, Assistant Professor, Head of the Department of Psychology , M.A. in Clinical Psychology, M.Phil. · Seven years of teaching experience in the field of Psychology at UG & PG level. · Completed Rational Emotive Behaviour Therapy (REBT) level-1 &level-2 from Albert Ellis Institute India. · Practicing REBT from 2012. · Received Therapist of the REBT Workshop Honour in Albert Ellis Institute India. · Seven papers have been published in the proceedings and journal. · One chapter has been published in the Positive Psychology Book. 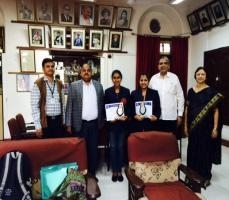 Received BCUD grant of Rs. 1,02,000/- for minor research project.